In this edition: a Mission dive bar is under new ownership, a new North Beach ramen joint opens, and a local custard chain sets a date for its latest expansion. 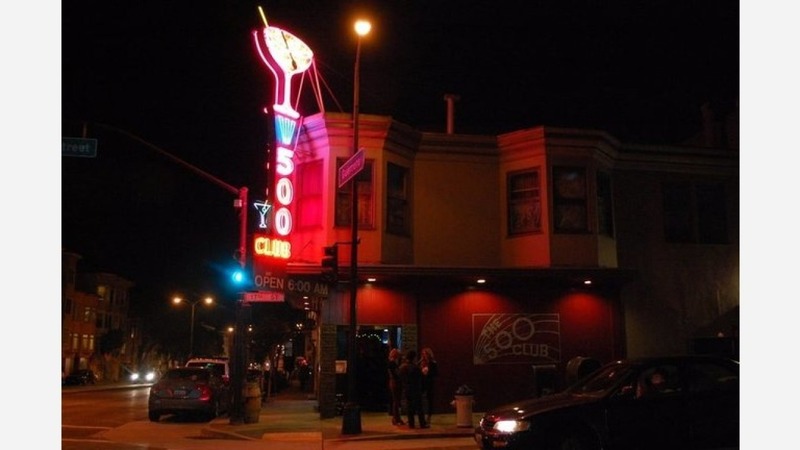 The 500 Club has been sold to new owners, according to Tabblehopper, which broke the news last week. SFist reported last summer that the dive bar had been put on the market for $1.25 million, but it now appears that the tavern--lock, stock and beer barrels--has been sold for as much as $5 million, according to Uptown Almanac. A notice of a change of ownership was posted last Thursday and public records indicate that a Type 48 liquor license is pending for the new applicant under the business name Mission Rad LLC. According to several bartenders, the new owner--listed as manager Ali Elio Razavi on public records--doesn't intend to change much, as he's "always wanted to own a dive bar." The 500 may need to close for a short period of time, however, as the building needs some attention, including seismic retrofit work. In North Beach, veteran tipster Al M. reported earlier this month that a new ramen joint and dim sum bar was taking over the former Tandoori Mahal, which recently closed. 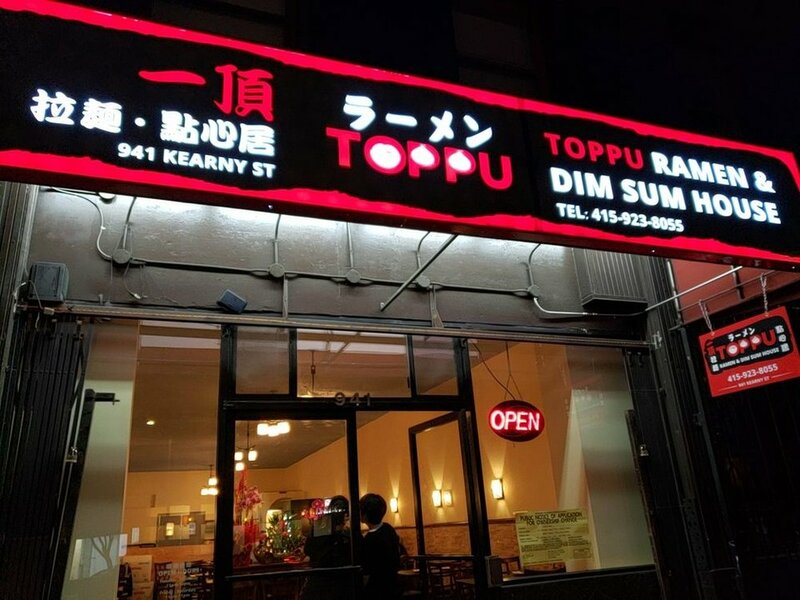 Now, the new spot, called Toppu Ramen & Dim Sum House is currently in "soft-opening mode," he said. The new restaurant is off to a good start, with a 4-star rating on Yelp out of six reviews, specializing in tonkatsu and veggie-based ramen dishes, along with a selection of Chinese-style dim sum offerings. 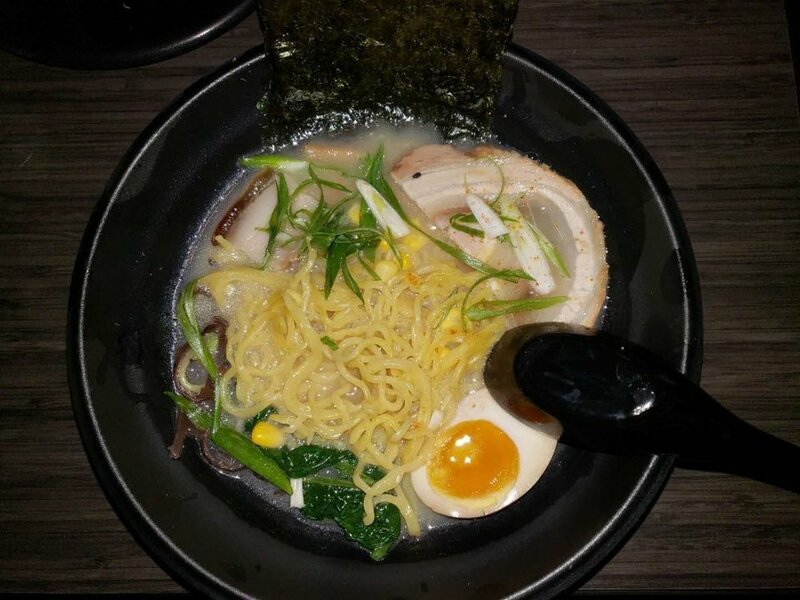 On the menu, look for ramen selections like tonkotsu and miso with chashu, pork belly, soft-boiled egg, and bamboo shoots; or the veggie shoyu with tofu, spinach and mushrooms. The bowls are customizable, too, with additional toppings available like corn, veggie or pork gyoza, kimchi and black garlic oil. Expect to see beer and wine joining the lineup, as a Type 47 ABC application is still under review. 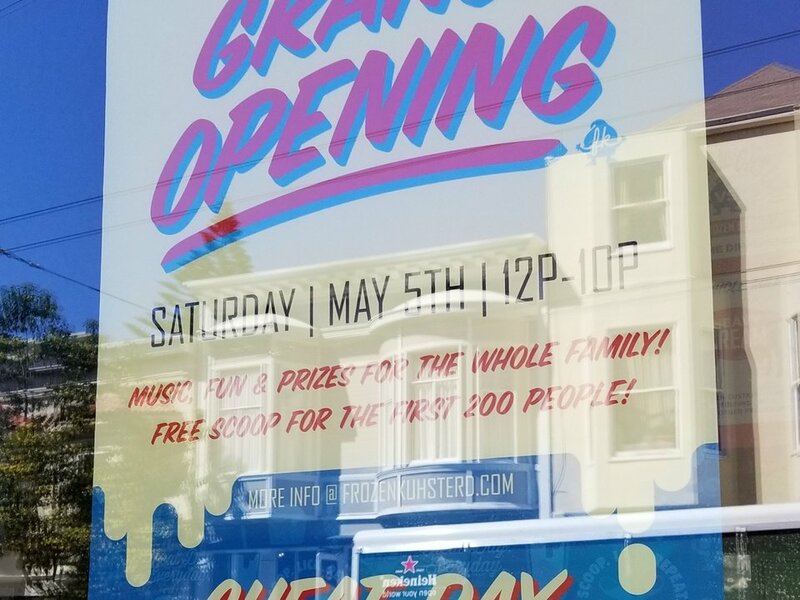 Earlier this month, tipster Joanne told us that the San Francisco-based frozen custard chain had "just passed their final inspection" and was aiming for a mid-to-late April debut. Al stopped by to check on the business' progress last week and learned that Saturday, May 5 will be the creamery's grand opening party. Expect to see music and prizes for the family, plus free scoops of frozen custard for the first 200 guests from noon to 10 p.m., according to a sign posted to its door. Thanks as always to Al M. for the tips!